Cinnamon rolls are great, but what’s even better are FREE cinnamon rolls! Sign up with Cinnabon and get a taste of the sweet life with a coupon good for one free Minibon cinnamon roll at participating bakeries. 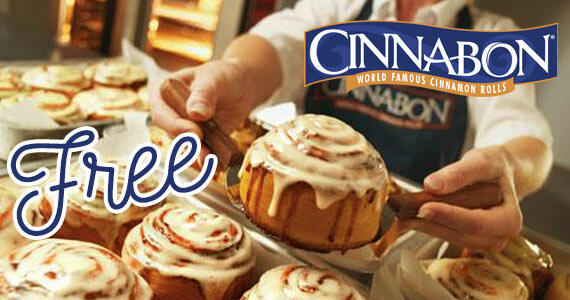 Click through and enter your info to join Club Cinnabon to claim your free Minibon roll.